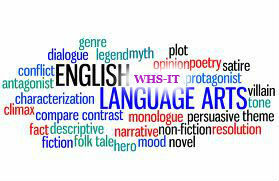 English/Language Arts(ELA) offers a variety or courses in addition to the basic English 9, 10, 11, 12. We also offer Creative Writing, Contemporary Literature, African American Literature, American Authors, Writers and the Environment, AP Language and Composition, AP Literature and Composition. 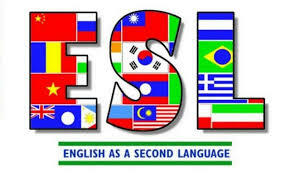 We also offer English as a Second Language to non-native speakers.